A busy week in Paraguay’s capital city of Asuncion, a five day ITTF World Junior Circuit tournament commenced on Monday 9th April, it was followed immediately on Saturday 14th and Sunday 15th April by the Road to Buenos Aires – Latin American Youth Olympic Games qualification competition, during a break in play in the latter, a special ceremony was staged. 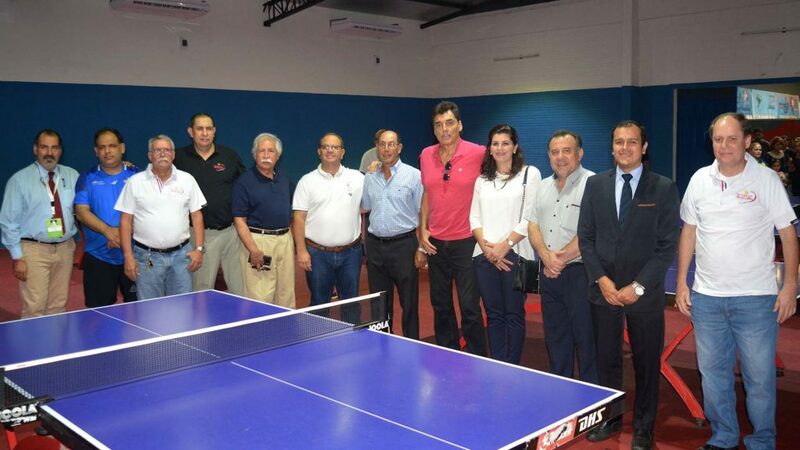 The second part of the Paraguay Table Tennis Federation’s Stadium was officially opened. Increasingly a venue for international events, a ceremony to mark the official opening of the practice room and restaurant was staged. Present for the occasion was Victor Manuel Pecci, the Minister of Sport and Camilo Perez, the President of the Paraguayan Olympic Committee in addition to the host nation’s Benjamin Real, the President of the South American Table Tennis Confederation and members of the Paraguay Table Tennis Federation’s Executive Committee. 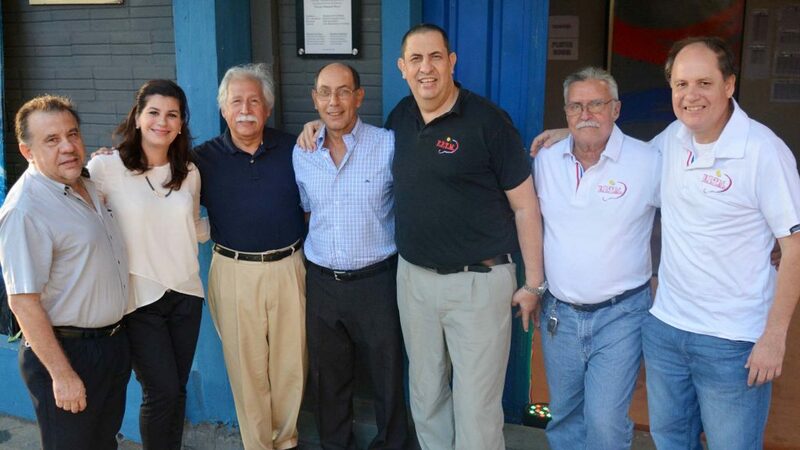 Additionally, Benjamin Real thanked all members of the Paraguay Table Tennis Federation’s Executive Committee for their efforts in helping the sport grow in a wide range of spheres. The ceremonial ribbon was cut by Victor Manuel Pecci with the distinguished guest being given a guided tour of the premises. The next major event for Paraguay is the 2018 ITTF Pan American Cup, a three day tournament, play commences on Friday 15th June.